Lotto Soudal is starting at the Tour of Turkey with a roster that will use the race to prepare for the Giro d'Italia. The race will give opportunities for all kinds of riders. 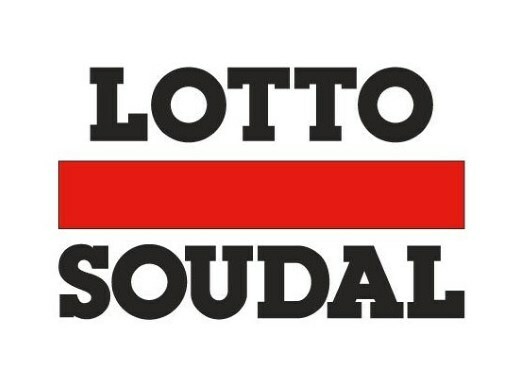 The 55th edition of the Turkish race kicks off on the Tuesday 16th of April and will give Lotto Soudal the chance to prepare for the first grand tour of the season. "This is an ideal race for our riders in the run-up to the Giro," said sports director Bart Leysen. "A couple of guys, such as Caleb Ewan and Roger Kluge, have not – or only partly – participated in the Flemish Classics. "After Milan-San Remo, Ewan had planned a resting period. In Turkey, he is able to go for victory in every stage, except for the very hard summit finish on the penultimate day. However, a finish on a short steep climb is within his capabilities, as he has proven in the UAE Tour. Besides, the stages are usually not very long, so this race functions perfectly as a preparation towards the Giro. Ewan targets the sprint stages there as well." This will also be the return to competition of Jasper De Buyst. "He recovered from the shoulder injury he sustained during his crash in Kuurne-Brussel-Kuurne," Leysen explained. "In the run-up to the sprints, Kluge and De Buyst will normally be the penultimate and the last rider, respectively. However, we certainly do not want to overload him after his injury, so those positions could possibly still switch. "With Rasmus Byriel Iversen and Enzo Wouters, we have two young riders in a supporting role. Carl Fredrik Hagen and Harm Vanhoucke can handle the uphill parts really well. Although the Tour of Turkey is a WorldTour race, the field of participants is a little less stronger than in other major stage races. So I expect that they can achieve great performances, especially in that all-determining stage on Saturday."